Bubble Wrap is efficient, economical and versatile for numerous packing needs. 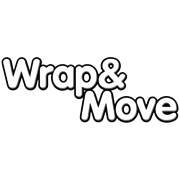 Ideal for fragile or heavy items such as electronic equipment, paintings, sculptures and crystal or glass items. 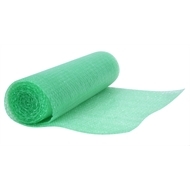 Green bubble wrap is made of 10mm diameter bubble size and is ideal for packing smaller, fragile items. Takes up less space when packing multiple wrapped items into boxes. Our Oxo-Eco Bubble is environmentally friendly. Engineered to ultimately biodegrade when discarded.